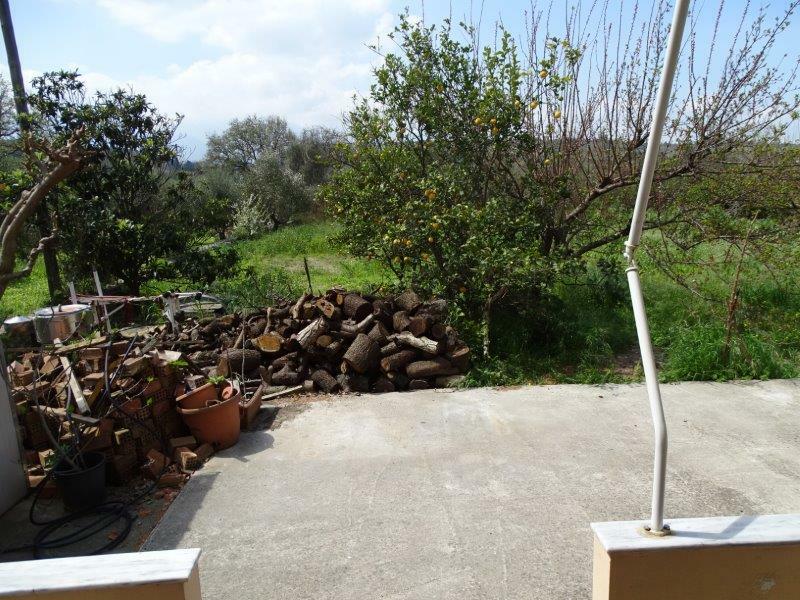 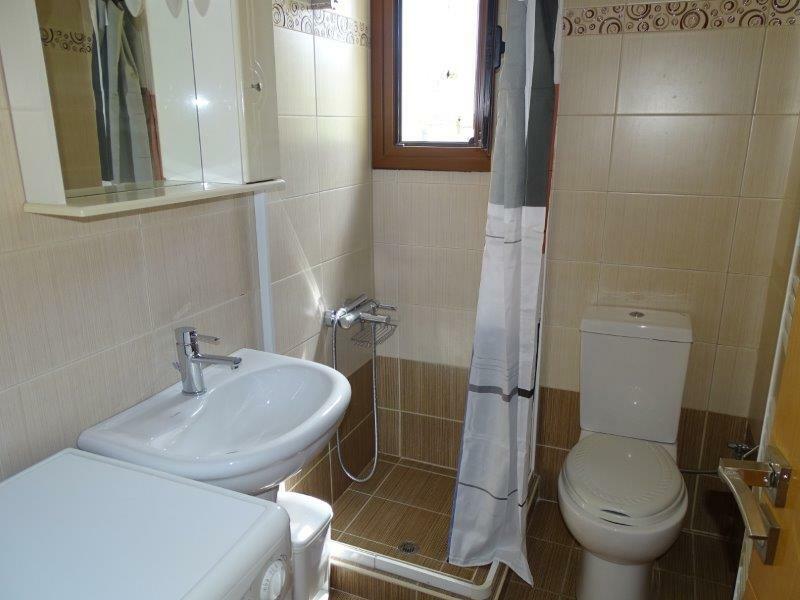 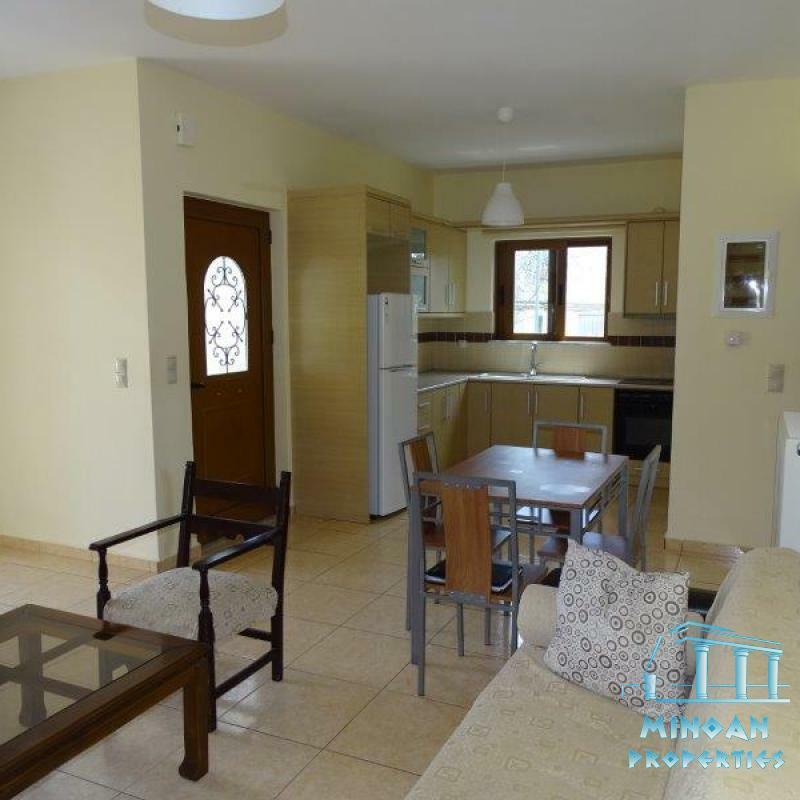 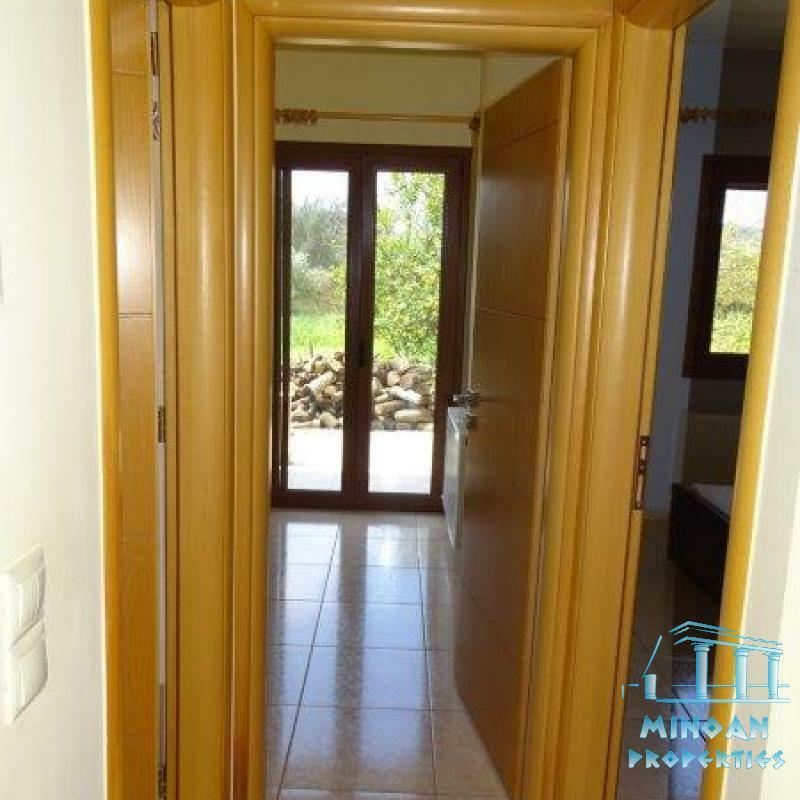 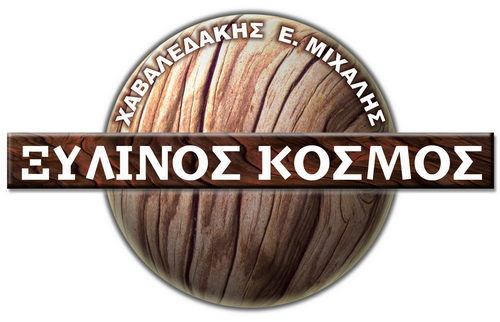 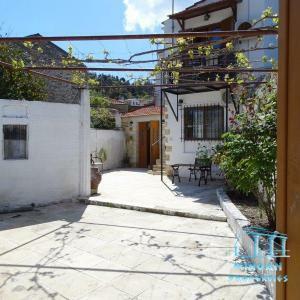 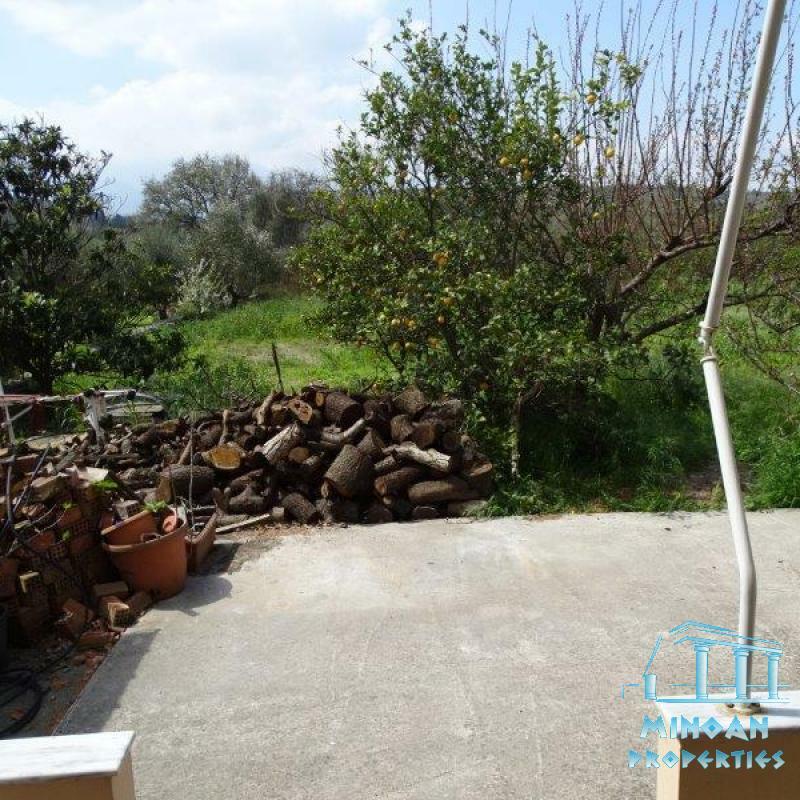 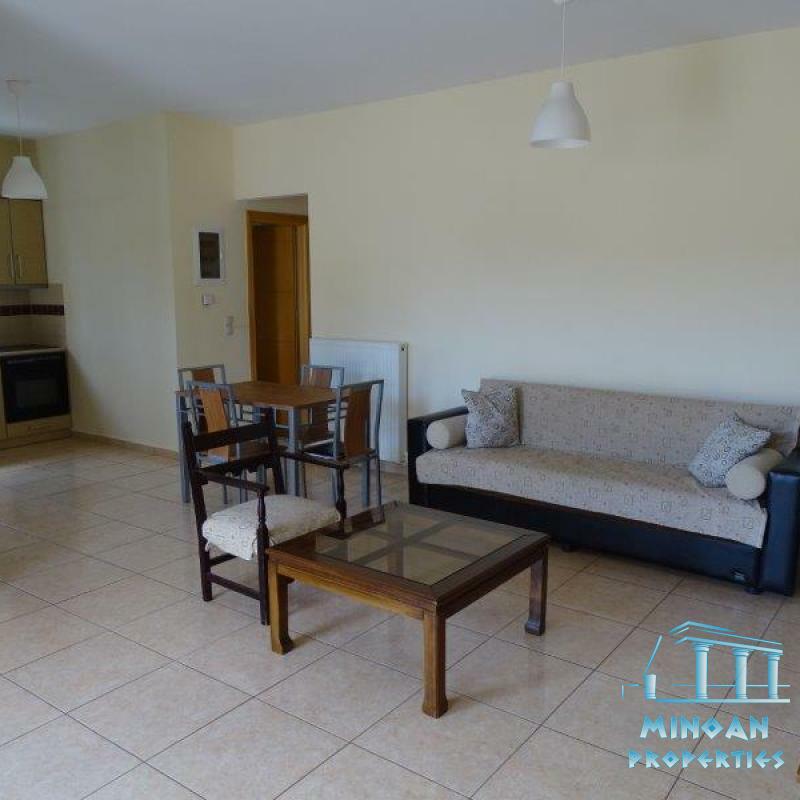 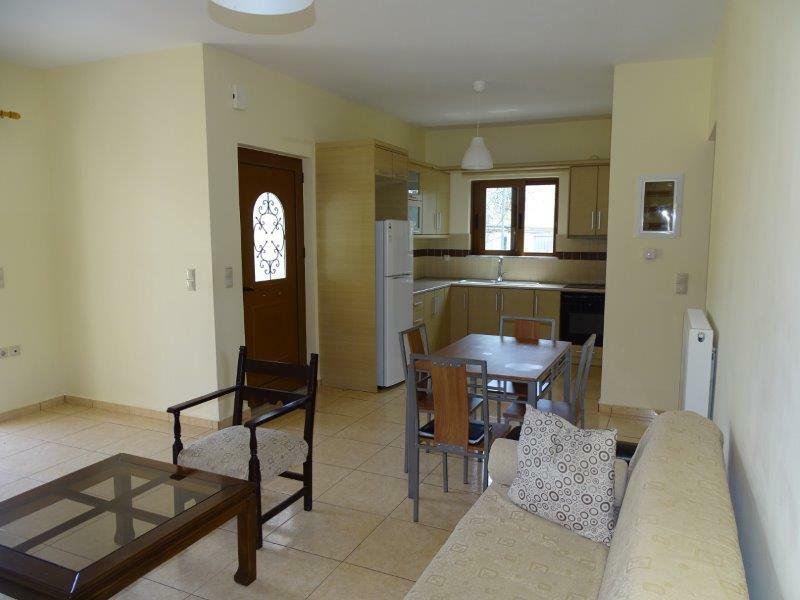 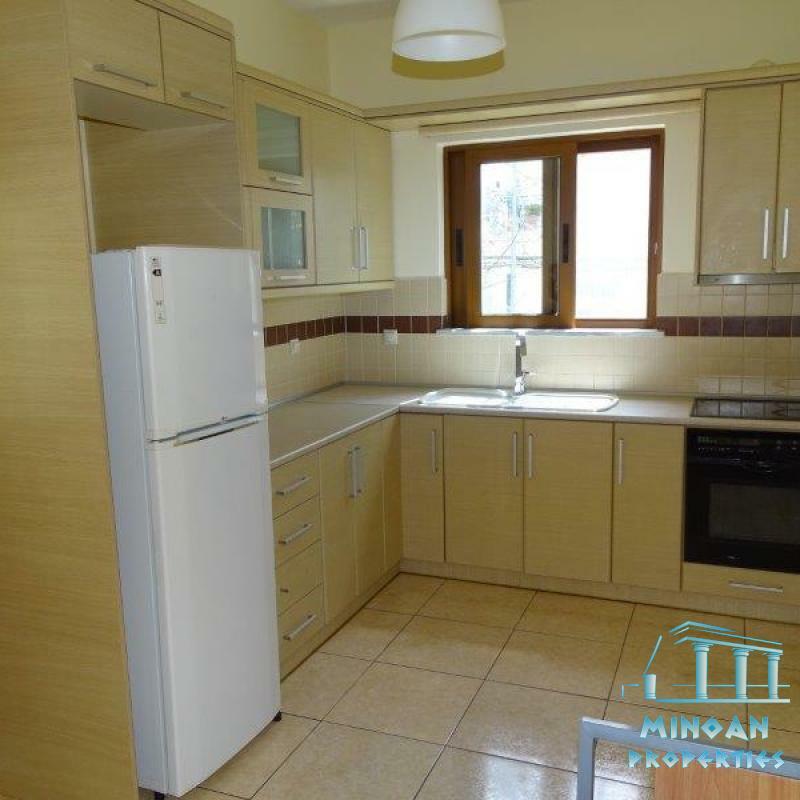 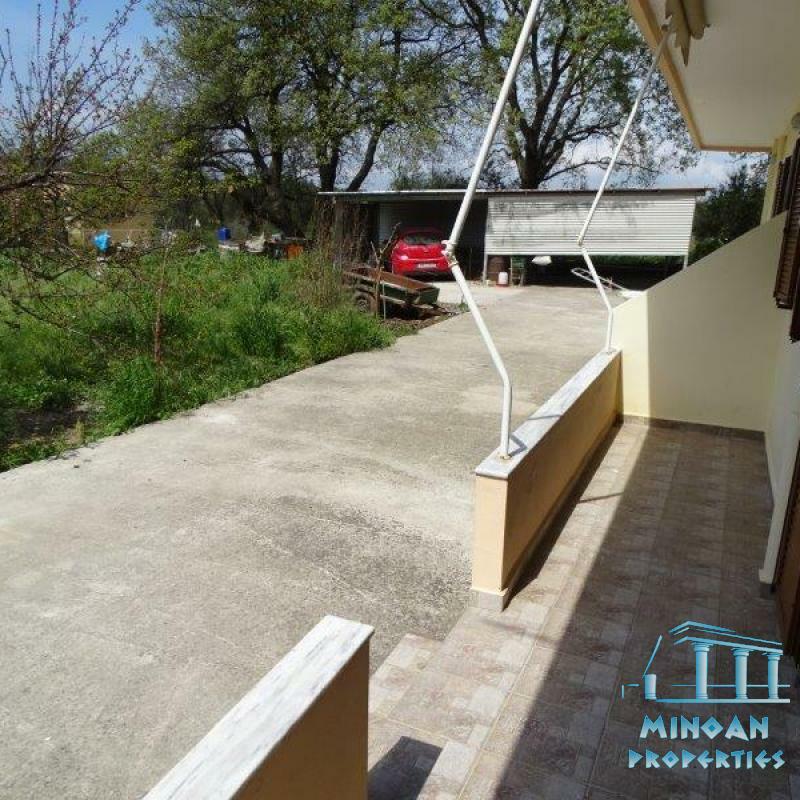 A nice and comfortable two-bedroom apartment in Vamos Apokoronou. 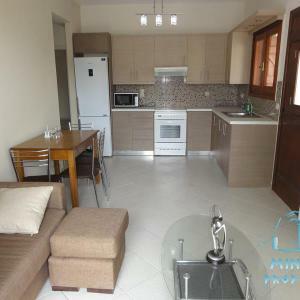 This 2-bedroom apartment is 75sqm, and is very close to the center of Vamos. 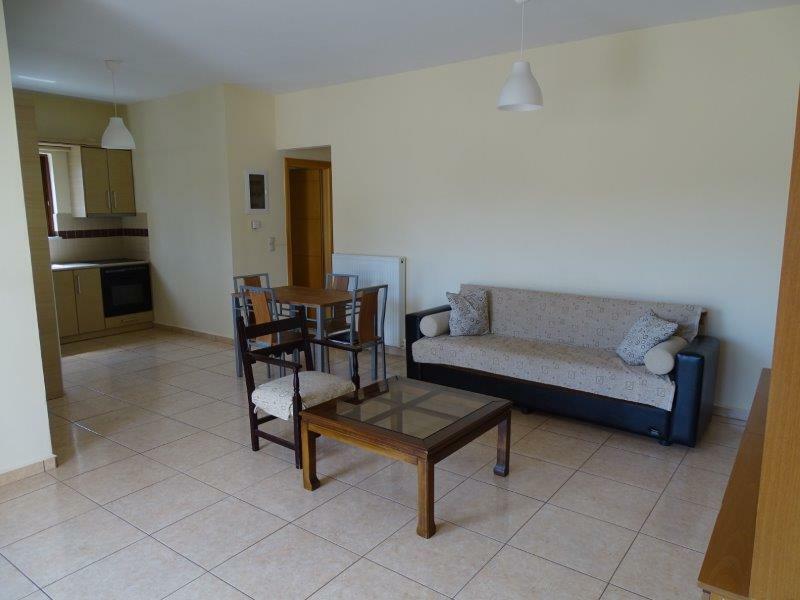 Upon entering the house, there is a large room used as a combined living room and dining room. 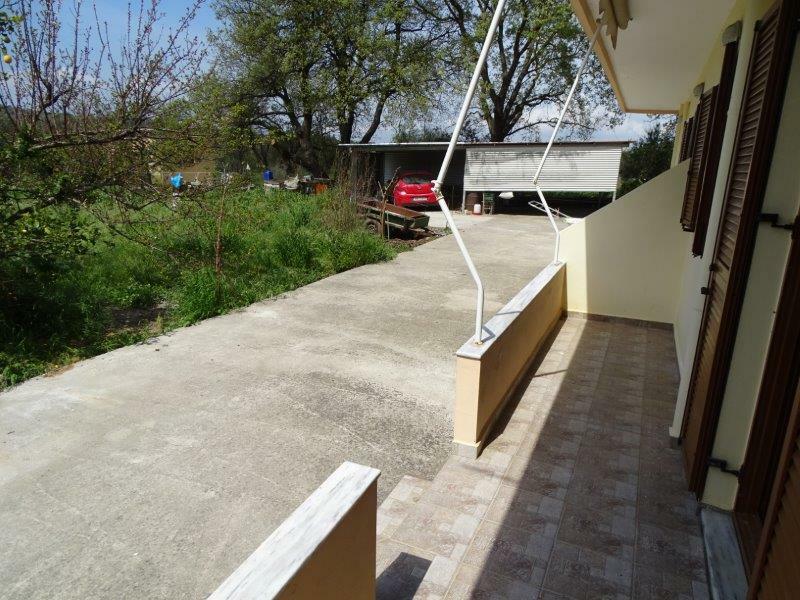 From the living room there is access to the covered balcony. 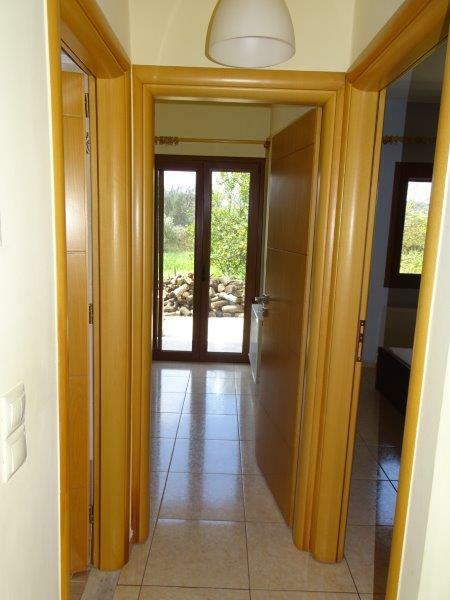 A short hallway leads to the two comfortable bedrooms and the shared bathroom. 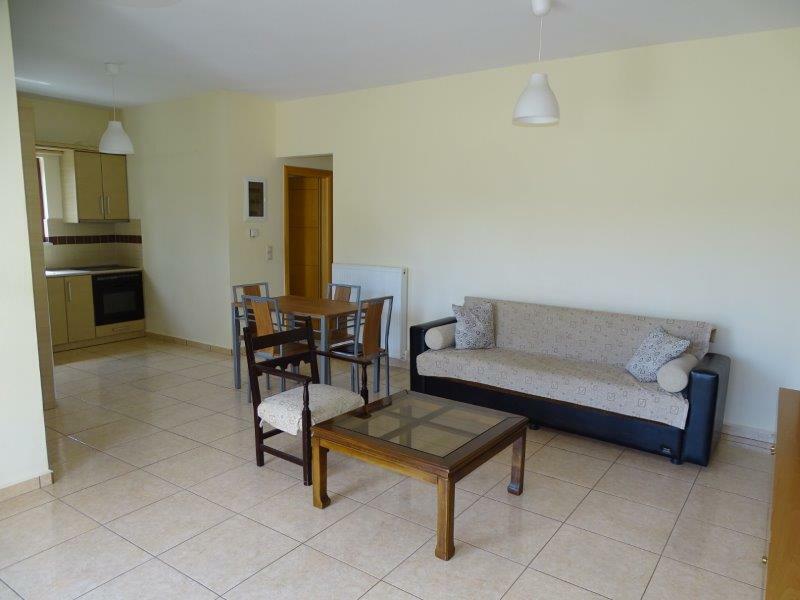 From both bedrooms and also there is access to balconies on the west patio of the apartment. 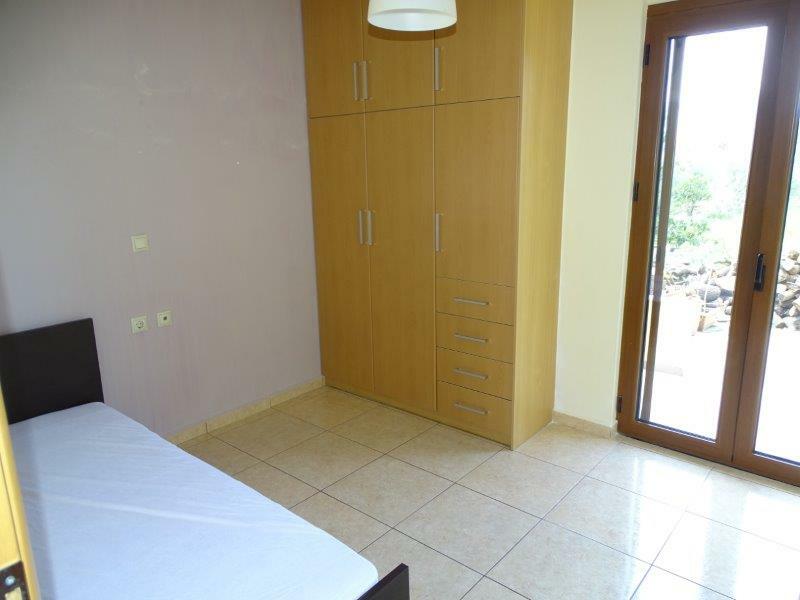 The apartment comes with central heating and a solar water heater for hot water all year round. 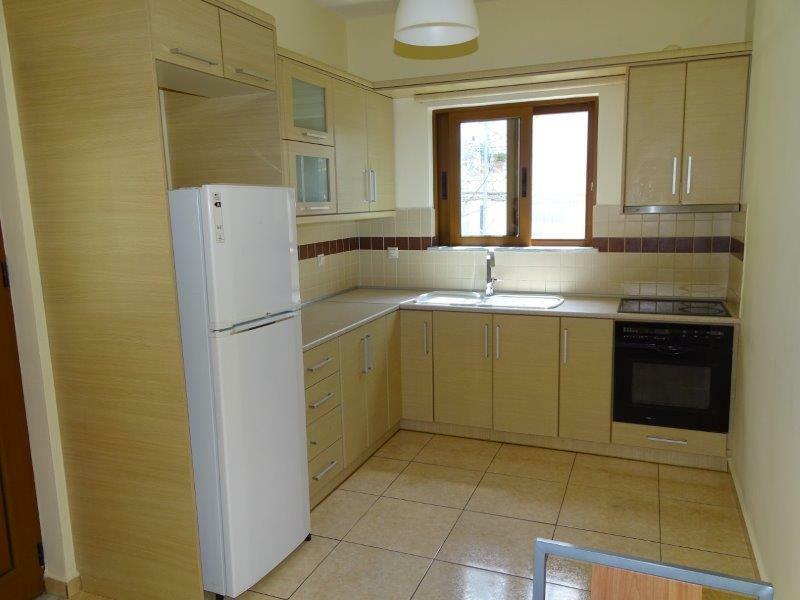 It has parking area and is fully insulated and waterproofed. 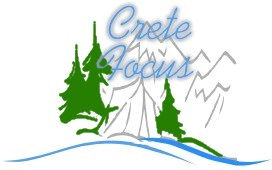 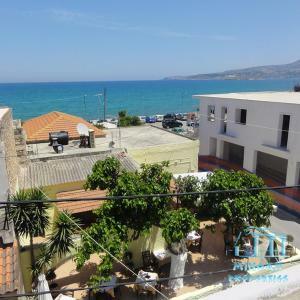 The apartment is close to the center of the village and only 6km away from the blue flag beaches and the crystal clear waters of the Cretan Sea.